October half term means that your little ones will need entertaining for a whole week, and the weather maybe cold and wet, so we’ve put together a few ideas to help ensure that a week off is filled with great days out. The Internet is flooded with offers for cheap family days out and you can find a host of sites offering discounts and vouchers for you to get into some of the UK’s top attractions from Alton Towers and Legoland to Sealife and Warwick Castle. From country walks to cycle rides, beaches and trips to the park, there’lots to do for free in our great outdoors. The weather may be turning colder but kids love pulling on their wellies and rain macs and getting out and about. The Woodland Trust offers lots of advice on things to do for free this autumn and has a list of great places to explore. An easy way to cut down on spending while you’re out and about is to pack a picnic. Taking your own food and drink will save you having to shell out at cafes and a few snacks in your bag will stop the kids nagging you when they’re hungry. If it’s really cold and wet why not head down to your local library. 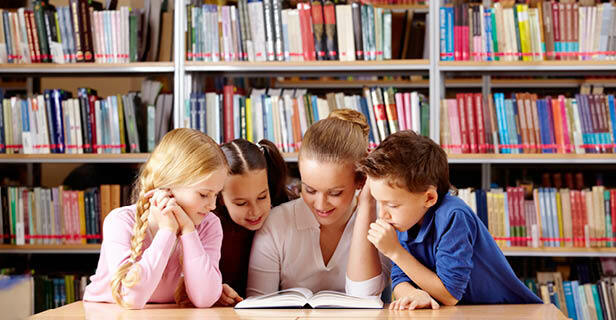 There is often crafts or storytime events going on over the school holiday and it’s a great way to spend some time reading with your children. Why not hire a DVD or raid your collection and let the kids pick a film. You can curl up on the sofa for a movie night. Get the children really involved and make some tickets for the show and even have a go at some homemade popcorn for a real authentic feel. There’s a lot to do this autumn and spending a bit of time researching or planning your week can help ensure that you and your family have a happy half term.